The european metropolis will await you with its numerous sights, culinary delights as well as many cultural highlights. 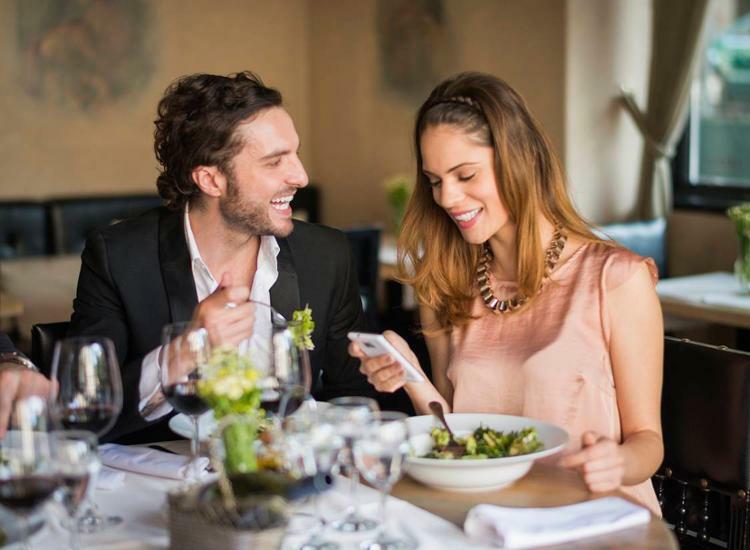 The Gresham Belson Hotel is located within a short distance to the center of the city. 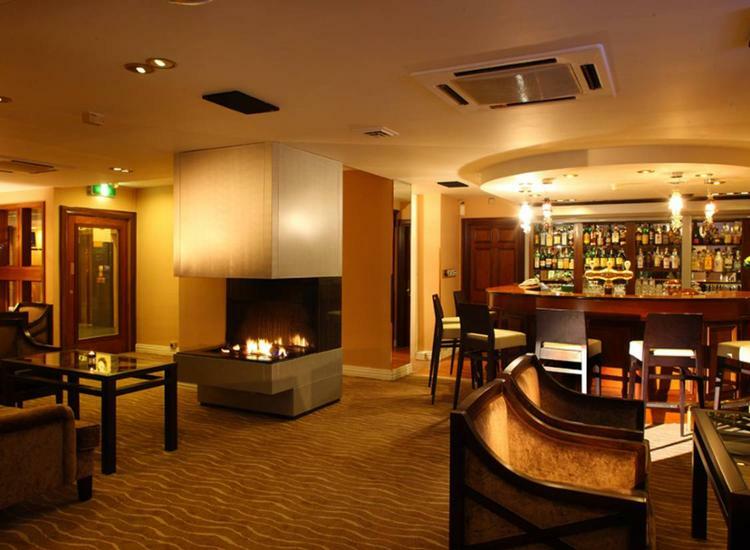 After an extensive day of sightseeing or shopping you can spend a relaxed evening with a few delicious drinks in the hotels Belson Piano Bar. 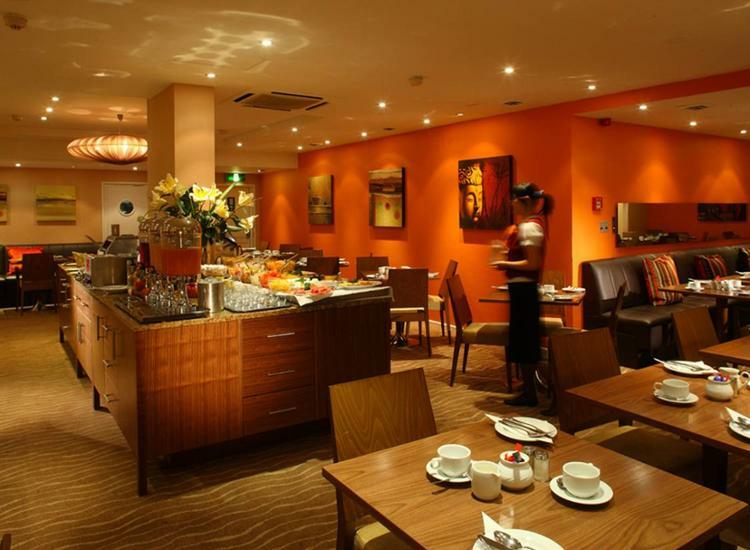 In the morning, a rich Irish breakfast buffet is expecting you and will spoil you with fresh delights. Enjoy your short trip to Brussel - especially with Belgium choclate truffels or Belgium waffles! 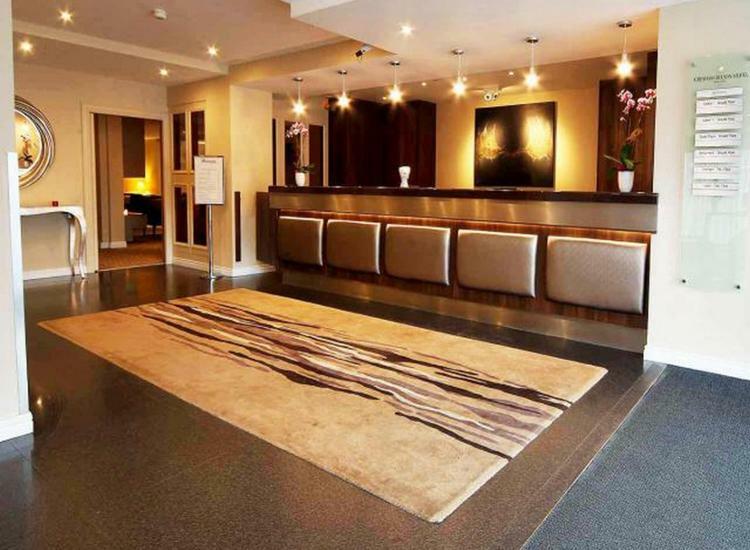 Your hotel in Brussels lies between the airport and the European Parliament. From the hotel, the Brussels city center and NATO head quarters are easily accessible. The rooms are lovingly detailed and arranged for comfort, guaranteeing total relaxation in Brussels. 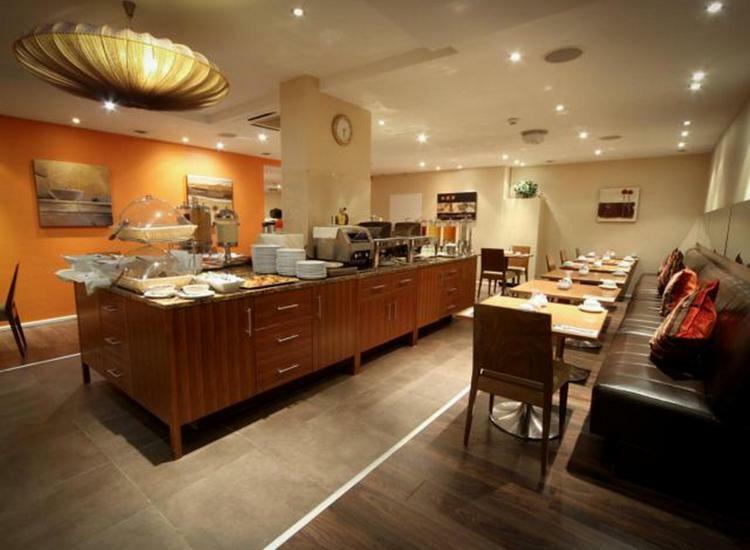 In the morning enjoy an Irish breakfast buffet. In the Belson Piano Bar choose from fresh cocktails, international liquor, exclusive Bowmore Scotch Malt Whiskeys, Belgium beers or Irish Guinness. The bar also offers food for every taste. Your hotel in Brussels’ fitness studio is complete with modern equipment that can measure both heart circulation rates. Fruit, cold spring water and hand towels are available without charge so you can comfortably keep up your fitness in Brussels. 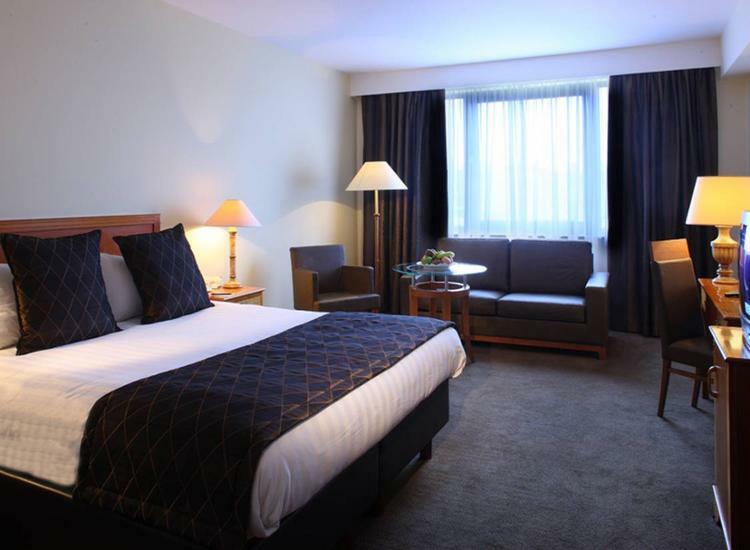 Whether you are spending a weekend in Brussels or a vacation in Brussels, the Hotel Gresham Brussels is the perfect place to have accommodations in Brussels! 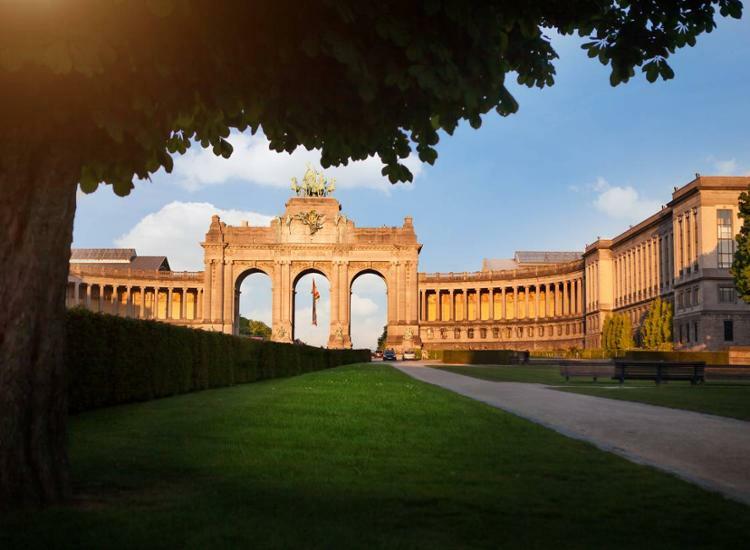 Your hotel in Brussels is in the capital of Belgium, and also the capital of royal Belgium. 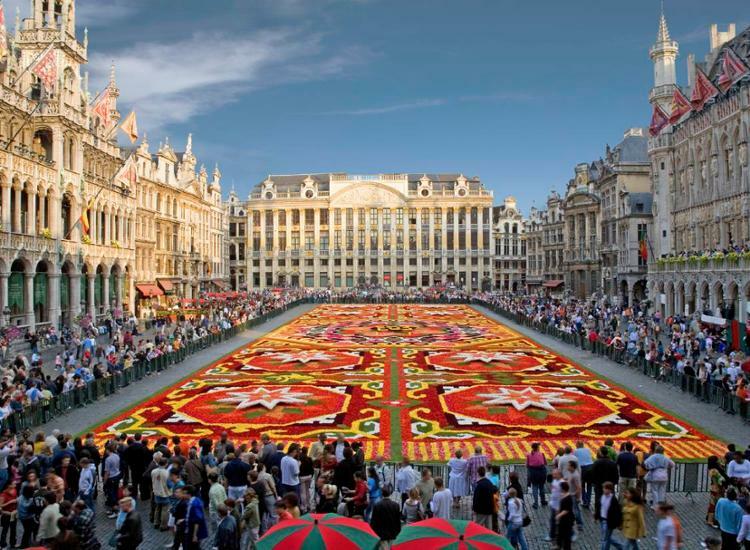 In 2000, Brussels was named the culture capital of Europe. This endearing, wonderful city is full of interesting sites. 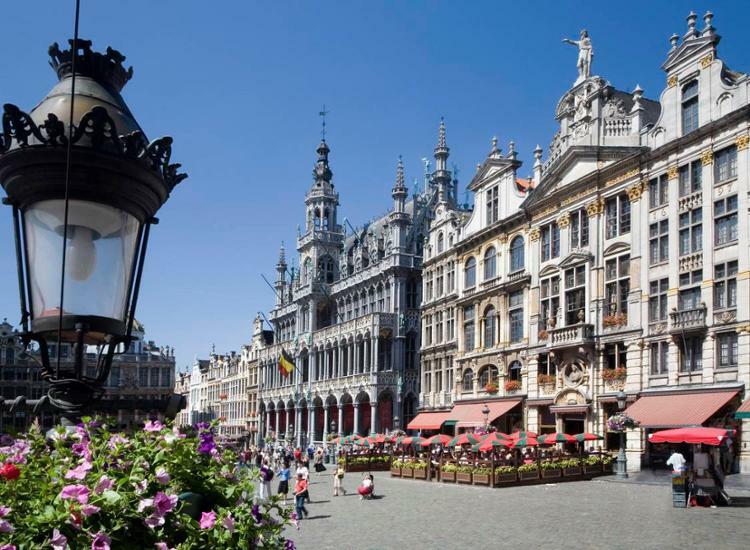 Brussels is the location of the European Union capital and NATO, both easily reached from your hotel in Brussels. The secretary of the Benelux countries is also found here. 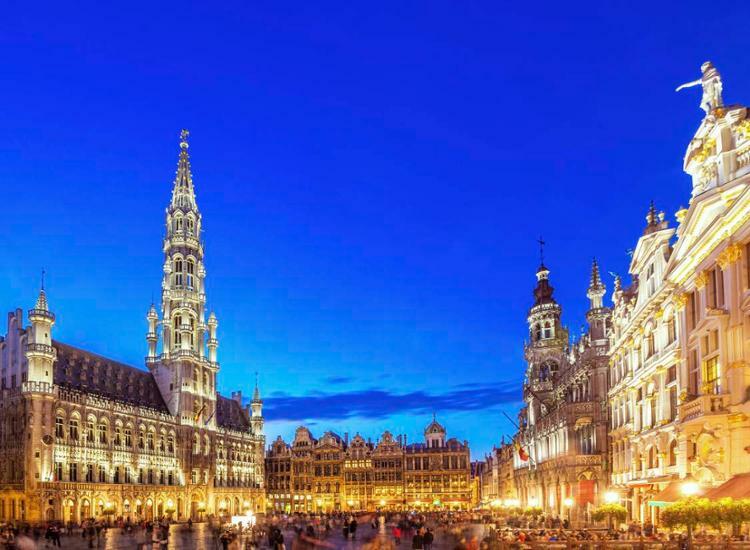 Sites on your city trip to Brussels include the Grand Place, which in 1988 was named an UNESCO World Heritage site, and the Atomium-the symbol for the 1958 World’s Fair. A favorite and well-known attraction is the Manneken Pis statue, a small bronze statue located in the old city. Don’t forget the culinary specialties that Brussels is known for! Belgium chocolates, Belgium waffles or French fries- invented by a Belgian. You can also enjoy a delicious Belgium beer. 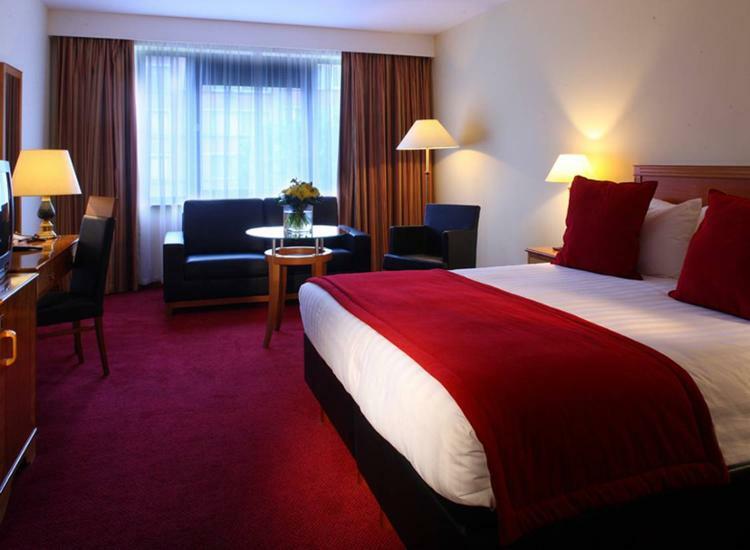 Book a stay at this hotel in Brussels and prepare for a great vacation today! 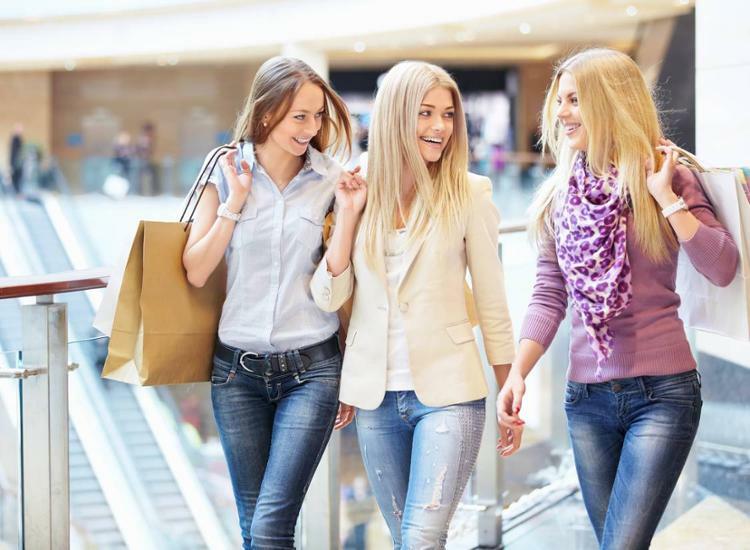 149.98 € 74.99 € p.P. 199.98 € 99.99 € p.P.